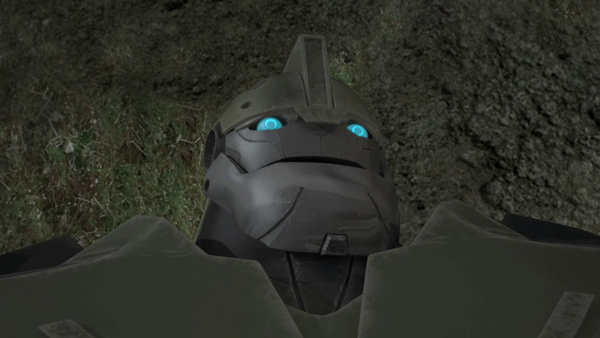 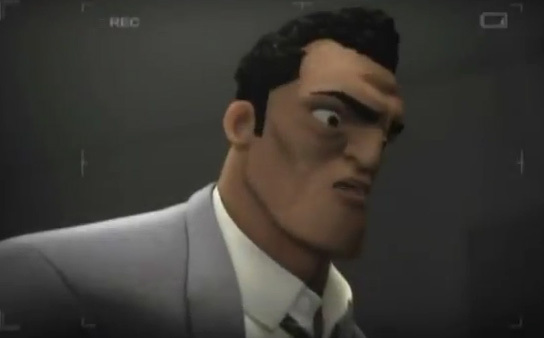 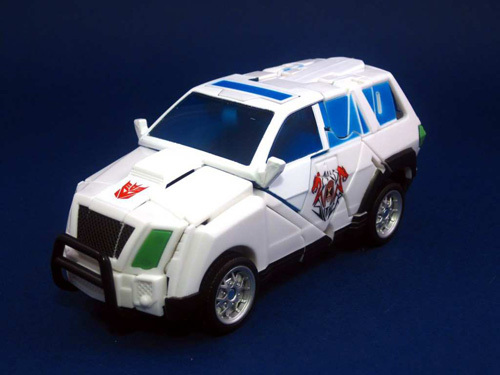 Here’s a preview of next weeks episode of Transformers Prime Season 2 Episode #35 “Grill”. 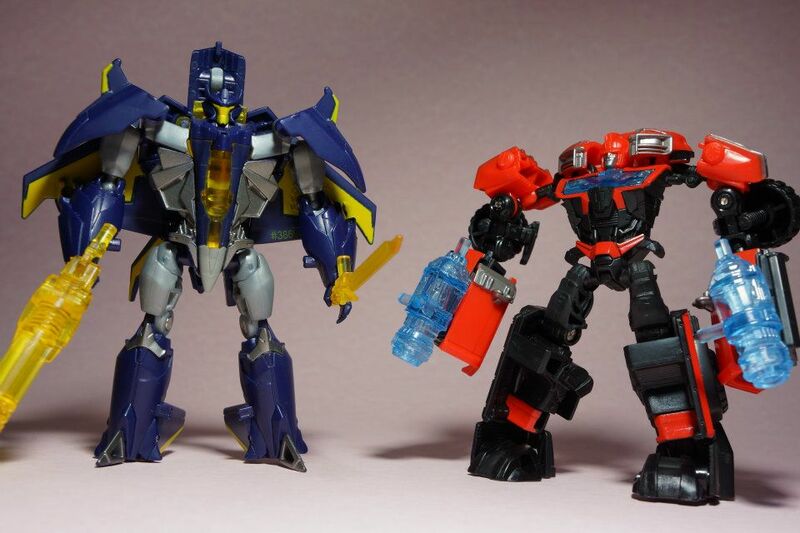 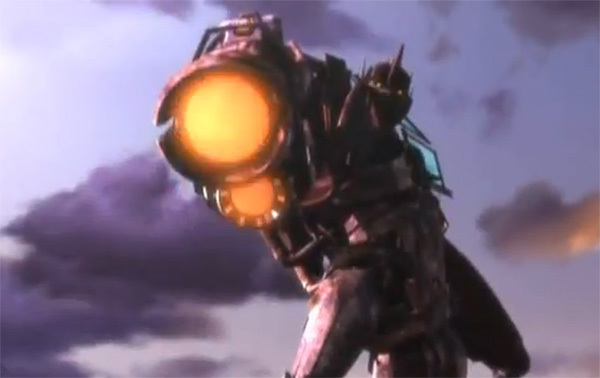 Transformers Prime Episode 35 will be air on April 14 8:30 E/P at the Hub Network. 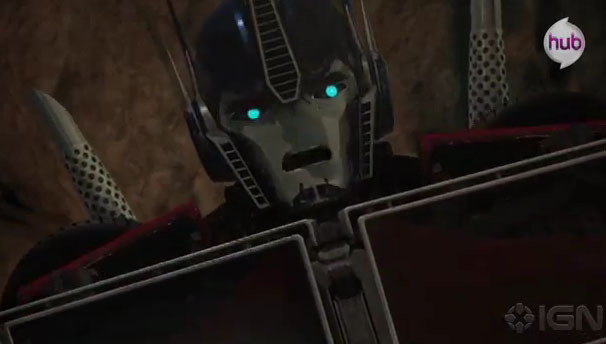 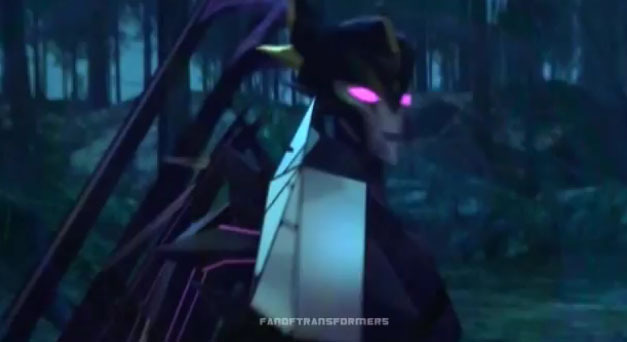 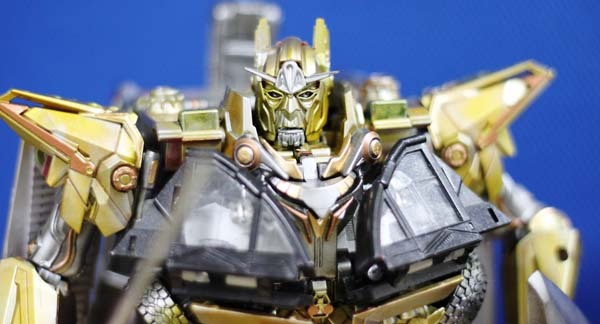 IGN has uploaded a video clip of tomorrow’s next episode of Transformers Prime “Nemesis Prime”. 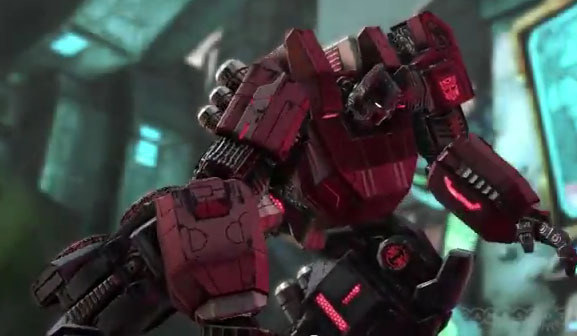 Check out the video embedded below. 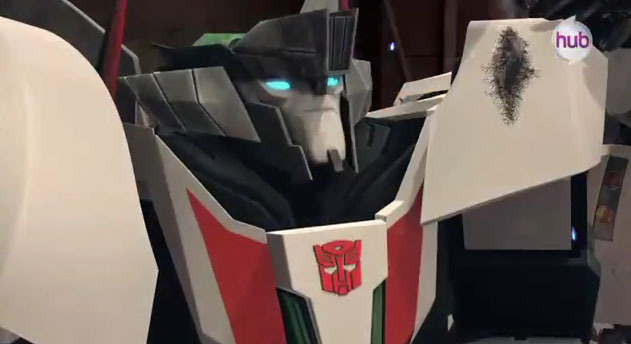 Fanoftransformers1 has uploaded the promo clip on his Youtube channel the next week’s new episode of Transformers Prime entitled Crossfire. 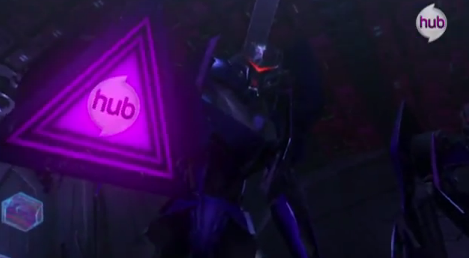 Checkout the video embedded below!